What is art? An abstract concept to be explored in many forms? A feast for all five senses? An opportunity to relinquish the cares of the world and focus on self, sensation and appetite? To a chef, the answer is always yes. My name is David Erickson, and I create food. It’s not something I undertake lightly; the things we eat have a lot of significance in our daily lives. The fragrance of a peach, the sizzle of an onion basting in fat, the succulence of a perfect steamed shrimp, these simple ingredients can return us to a farm in Georgia, a grandmother’s kitchen, a restaurant in Chinatown. Food is evocative. My goal is to create food that evokes a walk in a private garden, a stroll on a boardwalk, a celebration with family and friends. My journey to cooking has taken me to gourmet schools and local farmers’ markets. Every basket of peas begins a new journey, each glistening salmon fillet a new adventure. And it’s my pleasure to offer my gift of adventure to you. Some people are driven to create art. I am driven to create exquisite food. 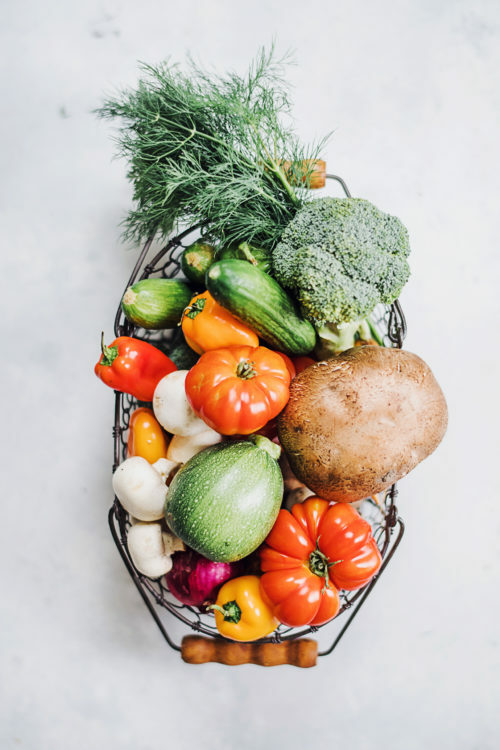 If you go to a farmer’s market around seven o’clock in the morning, you’ll find a bustling group of able hands; moving cartons, setting up tables and tent tops, arranging and displaying that day’s selection of just-picked produce. There may be a fish vendor or a meat purveyor, a cheesemonger and a plant seller, and a number of prepared foods booths stirring pots and prepping fires for the day ahead. The first wave of customers often wear white jackets and pull wheeled carts; soon they are filled with Chioggia beets, red leaf lettuces, Murcott tangerines and Gaviota strawberries. The kitchen crews, for these are the customers first thing, chat amiably with the farm workers, tasting, testing, to bring the very best back to their employers. Few things bring me as much joy as wandering an open-air street market, selecting a stubby bunch of Nantes carrots, thick as your thumb, long and sweet, measuring finely pointed Haricots verts or verdant snap peas into my sack, wondering what impulse may send these vibrant vegetables crashing into well-chosen spices and herbs, to be transformed into a dish worthy of my knife. Cheesecake with raspberry-gastrique and fresh berries. Wild Coho salmon mousse stuffed puff-pastry cups with smoked Atlantic salmon, dill and salmon roe. Pistachio-crusted chicken breast with saffron risotto and roasted asparagus. Roasted butternut squash crusted with dukkah and labneh. Mixed green salad with sprouted legumes and balsamic reduction dressing. Grilled cheese sandwiches on multigrain bread. All of us at the lovely dinner you created for our party on April 28th, agreed that it was quite quite wonderful. Great job! A tribute by readers of Jonathan’s articles. He will be missd in the Los Angeles scene, but his effect was worldwide. Text by Eric Oxenberg; photographs by David Erickson, except as noted. To reach David Erickson or to find out more about his availability, please call or email directly. Thank you. Let me know what you're looking for. Or just learn about my latest gourmet adventures! Subscribe to my occasional emails. Thanks for subscribing! You'll receive a confirmation in a few minutes. By submitting this personal information, you agree that you are opting in to receive occasional email communications from Chef David Erickson.